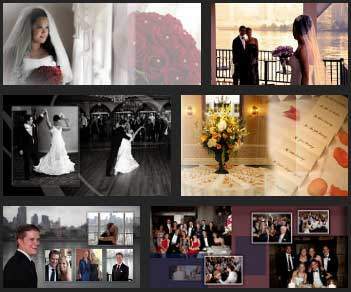 Anniversary video ideas by New Jersey Videography Studio. Whether you and your spouse are romantic or practical, deciding how to celebrate a wedding anniversary is both exciting, fun and maybe even a little intimidating because you want things to be perfect. Regardless of whether you choose a quiet, private celebration or a large one involving the whole family, remember that the observation of your anniversary is a celebration of you and your spouse’s love for one another. Kimberly & Raashan 10th Wedding Anniversary This is a 10th Wedding Anniversary Highlights Video created for Kimberly & Raashan, whose Reception was held at The Liberty House in Jersey City, NJ. The video was captured by 1 wedding videographer. This video was captured and edited by New Jersey leading Wedding Videography & Wedding Cinematography Studio – New Jersey Videography – East Brunswick, NJ. Olga & Raymond 25th Wedding Anniversary This is a 25th Wedding Anniversary Highlights Video created for Olga & Raymond, whose Reception was held at Clinton Inn Hotel in Tenafly, NJ. The video was captured by 1 wedding videographer. This video was captured and edited by New Jersey leading Wedding Videography & Wedding Cinematography Studio – New Jersey Videography – East Brunswick, NJ.